I have long been a fan of Hank Williams‘ music. 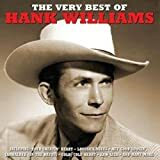 I grew up hearing my dad play it while crooning along and like Roger Miller, Ol’ Hank just sorta stuck with me. When I found the book Lovesick Blues: The Life of Hank Williams by Paul Hemphill, I nabbed it. 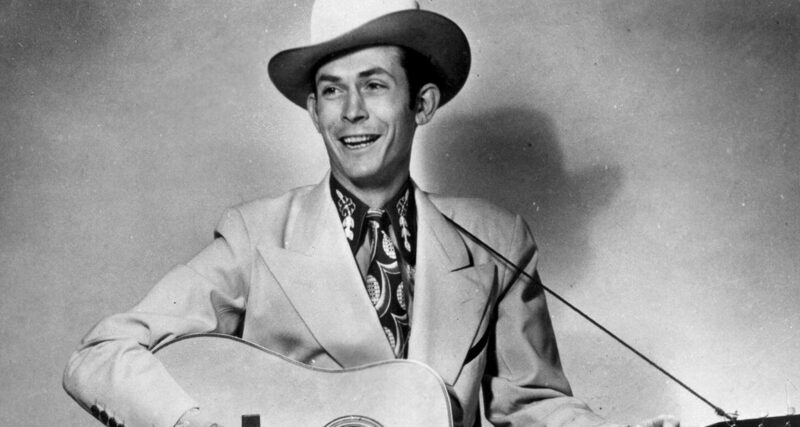 There are so many impressive aspects to the tragic yet beautiful life of Hank Williams. The fact that he single-handedly changed the face of music and dominated the music charts in a time before mass media is stunning. The fact that he had 35 Top 10 songs including 11 #1 tracks is amazing. The fact that he did it all and died a tragic and avoidable death before the age of 30 is mind-boggling. 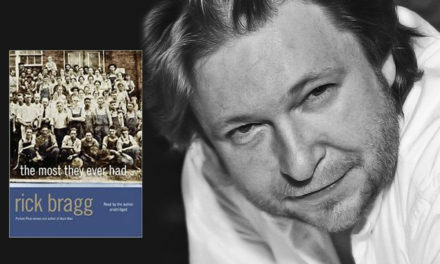 Hemphill does a wonderful job of telling the story of Hank Williams’ scrappy rise to stardom, his tumultuous relationships with the women in his life, the formative years of the Nashville music scene and the steady decline of a man cut down way before his prime. To have lived so much and died at age 29 is a tragedy but to fight the demons (both real and imagined) all the while makes you really understand the lonesome sound of his voice in those classic tunes. Half as Much, Cold, Cold Heart and Your Cheatin’ Heart are some of the hardest to listen to once you know his real story. This is a great book that does a wonderful job of telling the story of a great artist.